This was from a head coach of a college football program after his football staff had used FirstDown PlayBook for about a month. 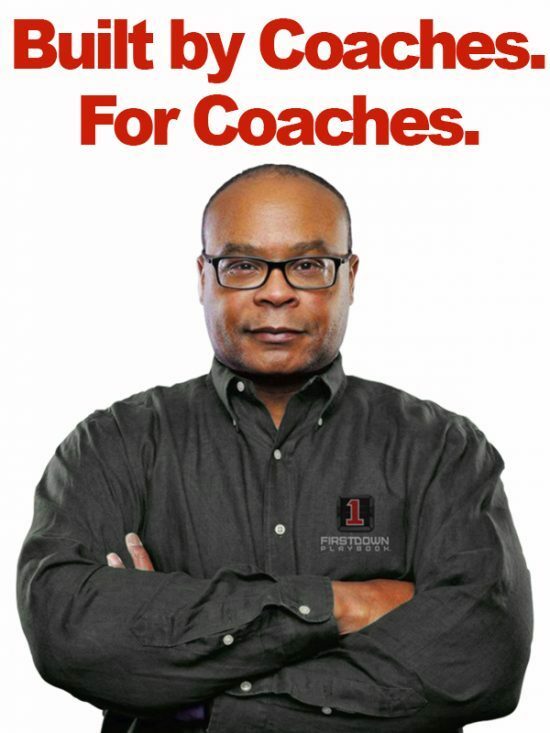 He went on to explain that although he was only beginning to discover the different ways that he and his staff can use FirstDown PlayBook, he already knew it was going to save his staff tons of time each week with practice cards. 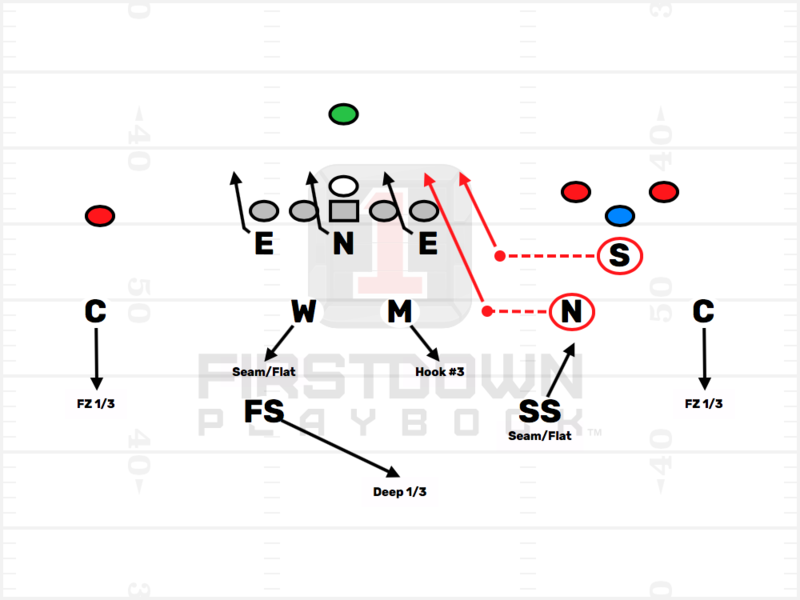 Now to keep this blog totally transparent, we here at FirstDown PlayBook have always thought that the beauty of the 2.0 Draw and Edit tool is that it does so many things for a football coach and his staff, that once the coaches found that one first thing then there is no turning back. The card thing is such a no brainer. If we were to sit down beside you and draw your practice cards at the same time as you do, we would have the card done before you got eleven players on the card. How? Well, it’s because we have already drawn the cards. Yes, all of them. When you use FirstDown PlayBook for card drawing it’s not about drawing anymore. It’s about tweaking. You quickly find the cards and/or plays you are looking for and then make the needed tweaks and you’re done. That’s offense, defense and special teams too, by the way. The icing on the cake is that these cards look better than your cards. They just do. We know some of you take great pride in your card drawing skills (You’re usually the ones that take two hours to do them too) but we have to break this to you…These cards look better. Don’t believe us? Tap on the picture below to get a twelve play sample of how your practice cards can look this season and in a small fraction go the time. These Practice Cards Look Better Than Yours. Don’t Believe it? Tap here To See.